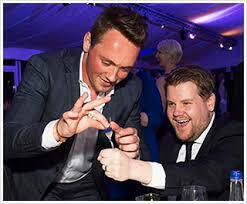 Instant Ice Cream Rolls Hire London. There is simply nothing like it! 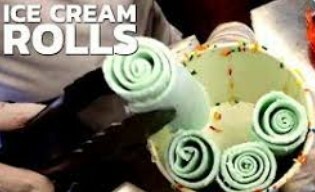 Ice Cream rolls made right in front of you!! With an amazing range of fillings including fresh strawberries, pineapple, mango, bananas and of course the old favourites like chocolate and cookies. Why not try a mix of flavours??? SELECT YOUR FLAVOURS- WATCH THE MAGIC – ADD TOPPINGS – ENJOY! 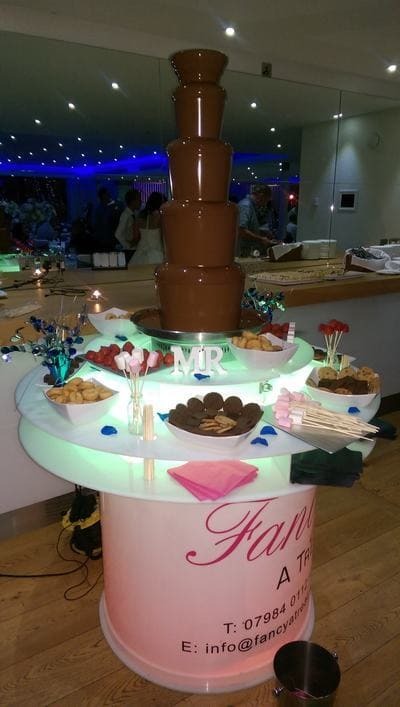 Whats included in our Ice Cream Roll Hire? 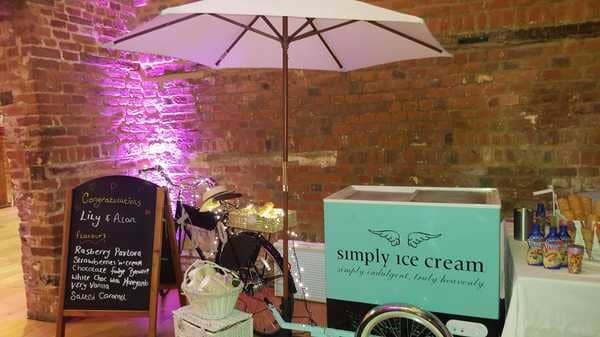 FREE THEMING OF ICE CREAM ROLL DISPLAY available for your event. 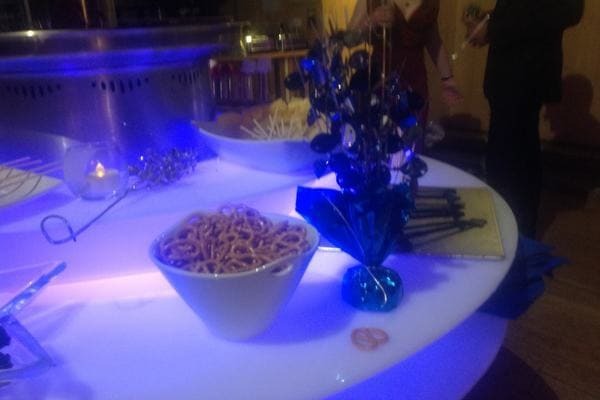 SAVE MONEY when booked with other services ranging from Candy & Popcorn Carts to Photo Booths to Close up Magicians! 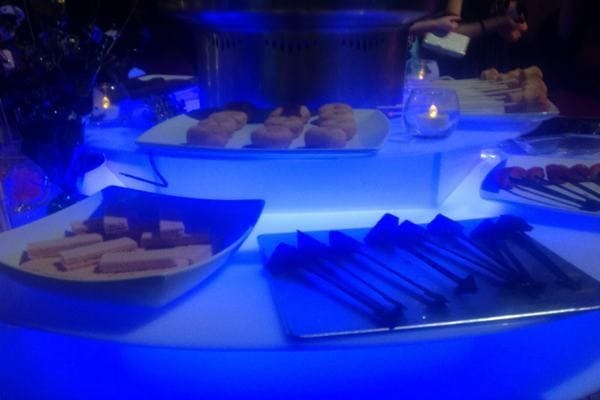 WOW FACTOR provided for every event with our amazing Ice Cream rolls. Made in front of your eyes! 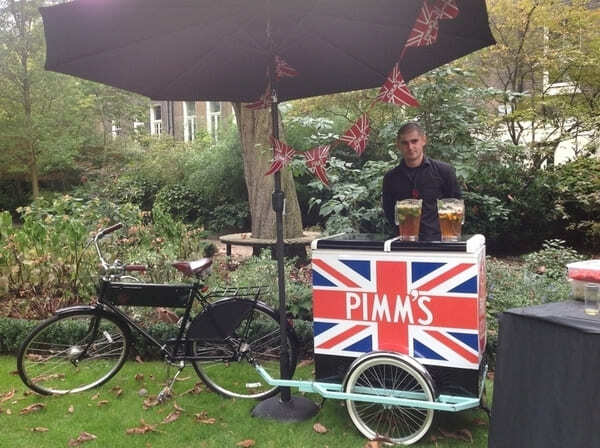 Would you like something completely different at your event? 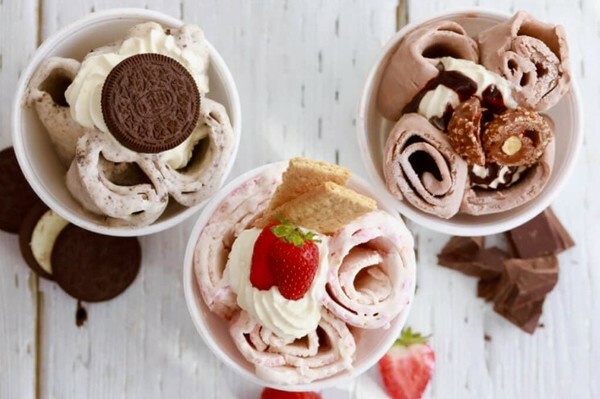 Whether it be a wedding, party, Corporate or other, Ice Cream Rolls is something to try now and its bought to you exclusively by Fancyatreat. 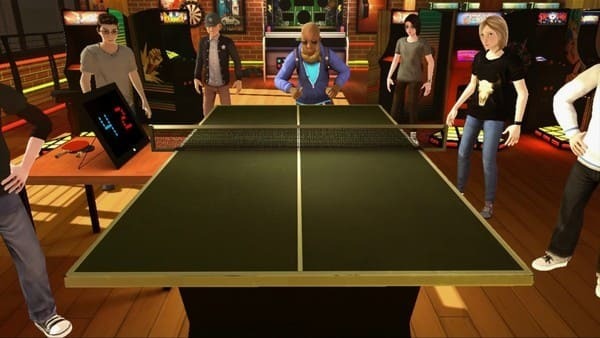 There is no better way to display what this is than by showing you a video. 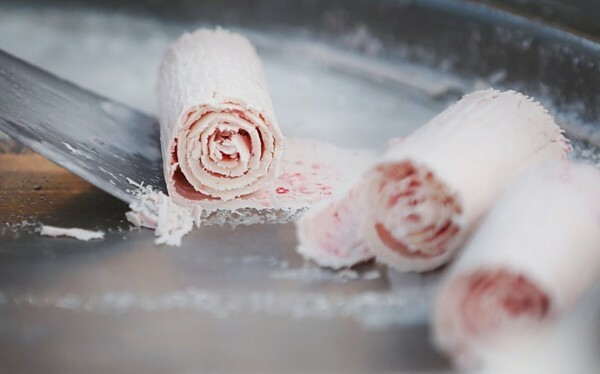 Instant Ice Cream Rolls are very popular in Thailand. 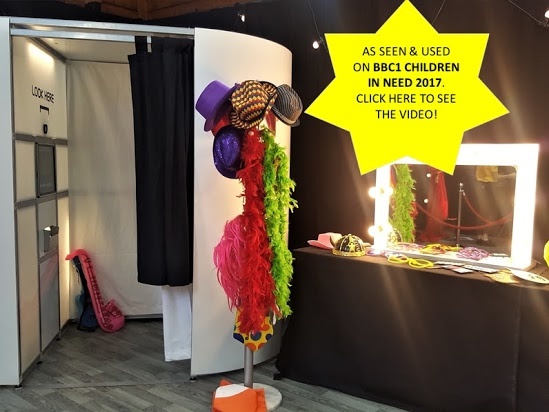 So, do you like the look of what we have to offer for you?…..
What are the next steps?…. 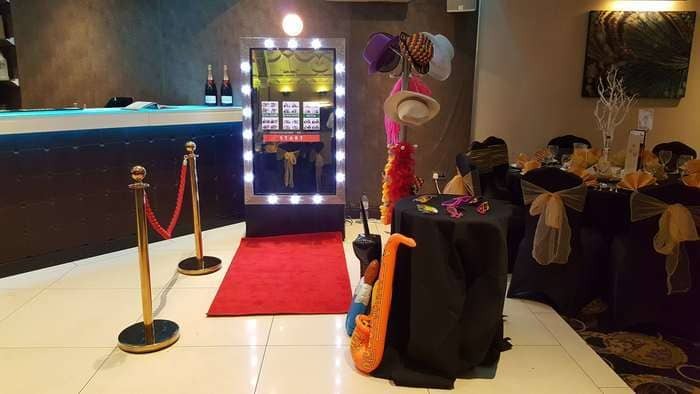 Why not hire 3 of our services and get an amazing price at the same time? 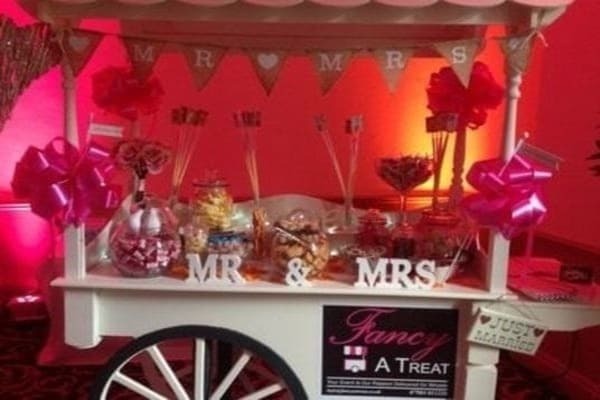 Will it be a Photo Booth, Ice Cream Cart and Candy Cart? 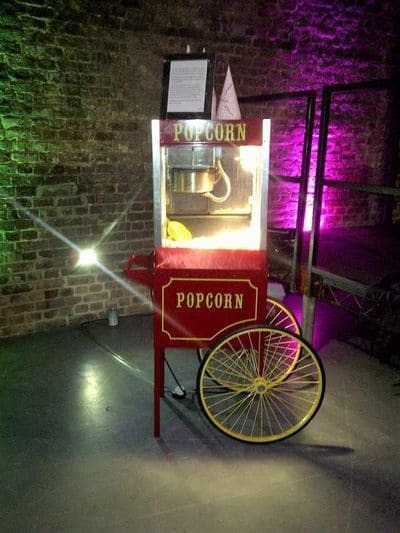 Or perhaps a Popcorn Cart, Close up Magician and Event Management?